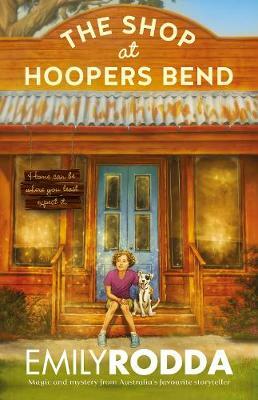 Henry Hoobler is a reluctant adventurer who is worried about his summer holiday camping at the beach: bugs, spiders, snakes, stingers, blue-ringed octopi or sharks. Worst of all, his family and friends are pushing him to ride his new silver bike - without training wheels. 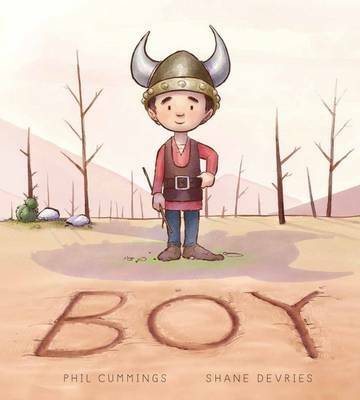 But when Henry meets Cassie, he discovers that courage is there to be found when you have a friend who is straight-up and true. 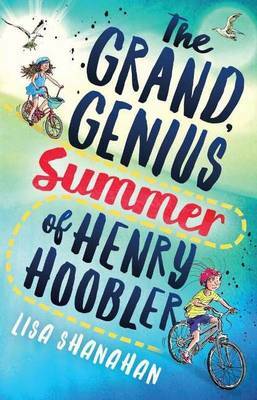 Buy The Grand, Genius Summer of Henry Hoobler by Lisa Shanahan from Australia's Online Independent Bookstore, Boomerang Books. 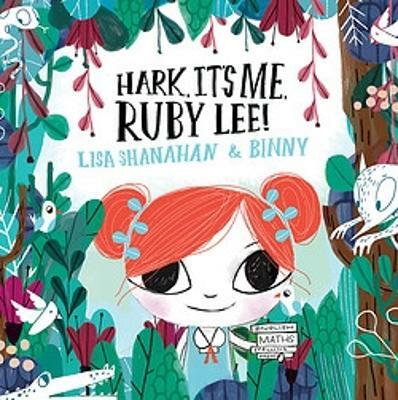 Lisa Shanahan is an award-winning writer of picture books and fiction for young people. 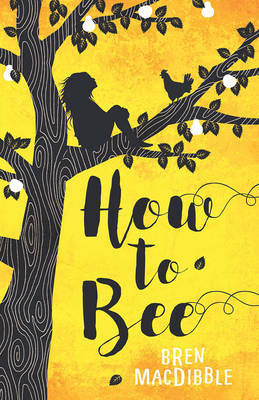 Her first novel for teenagers, My Big Birkett was published to critical acclaim both in Australia, where it was short-listed for the CBCA Book of the Year for Older Readers, and in the United States. 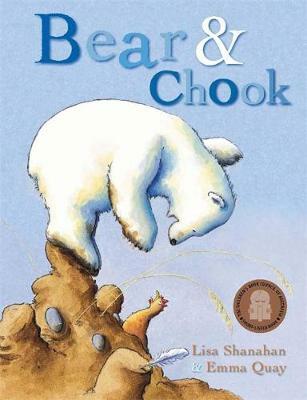 Her picture book Bear and Chook by the Sea, illustrated by Emma Quay, was the CBCA Book of the Year for Early Childhood in 2010. 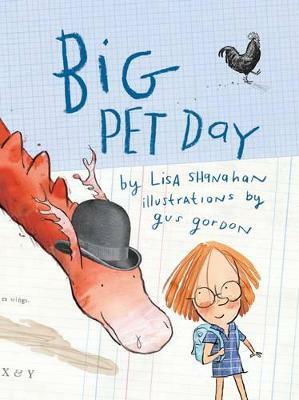 Her most recent picture book Big Pet Day, illustrated by Gus Gordon, was the Speech Pathology Book of the Year for Ages 5-8 in 2015. 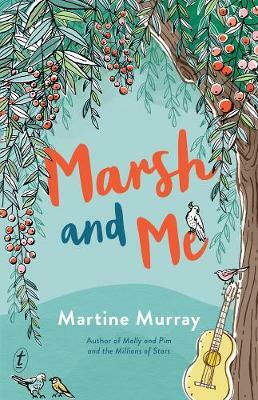 She loves moon-gazing, making up words, mango sorbet, mock orange blossom, black cockatoos, shouts of unexpected laughter, the weight of a scruffy dog resting on her knee and hot cups of tea. 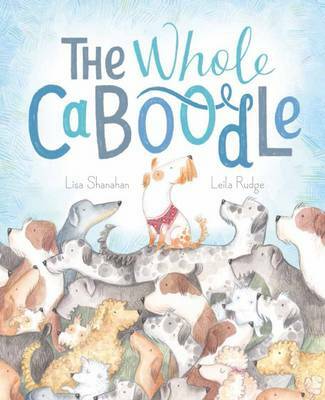 She lives in Sydney, close to the river of her childhood, with her husband and their three sons.